Financial analysts and those involved in the stock market usually use Excel to manage and monitor their stock portfolios. 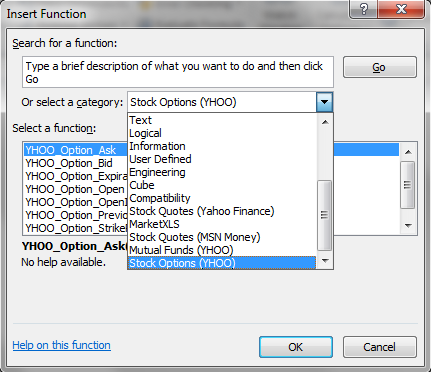 In order to get stock quotes, they would often source data in Yahoo Finance, API, Google Finance, or MSN Money. This usually takes up a lot of time as it is. 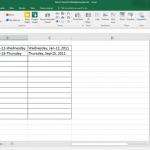 However, once you scraped the data from the web pages to your Excel spreadsheets, you would also have to delete the data that you don’t want and then format the rest that is remaining so you can make better sense of your data for analysis. At the end of the data, this method is not only tedious and time-consuming, it can also be error-prone and thus unreliable. 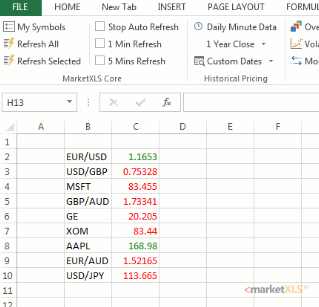 What you can do is to get live stock quotes in Excel with MarketXLS. Previously, many use MSN’s MoneyCentral Stock Quotes Add-in for getting data. However, this was recently pulled out by MSN. So while this could have been a great alternative to the painstaking method of data scraping, it’s going to be a pain to use especially since the add-in is not working anymore. Therefore, in the search for another alternative that’s as good as MSN Stock Quotes, we have found MarketXLS for Excel. 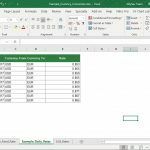 This Excel add-in is a great add-in for coming up with premium stock quotes data in Excel. 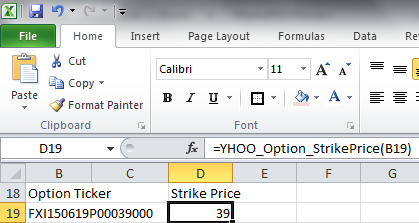 This also exposes 100 new functions under Stock Quotes in your Excel program. 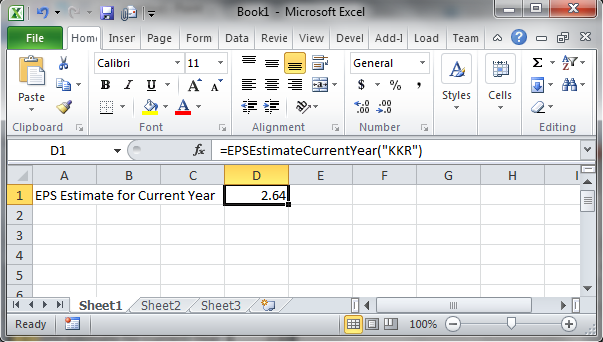 This way, you can download live and real-time stock data right into your Excel workbooks. 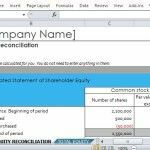 With this stock quotes seamlessly and directly into Excel, you have more control over your data. You can download only the information that you need without losing precious time sifting through unwanted data and even getting distracted in the process. With MarketXLS, you can use the symbol argument to use a function. If you want Ask Price for Google, you can create a small argument function: =Ask(“GOOG’). Once done, you can get the rest in your cell. Aside from this feature you also have access to premium stock quotes that any trader and investor needs on a daily basis. MarketXLS for Excel add-in also allows you to use several functions that make keeping track and managing stocks data a breeze. For example, you can use the Historical Data function to get the historical pricing of indices for up to 20 years in the past. You also have a technical analysis function to calculate indicators and determine patterns. There are also several visualization features that allow you to create beautiful, zoomable, and high-quality charts specially created for stock markets. There’s also a Stock Screener function that lets you screen 10-year historical fundamentals using over 80 metrics. This way, you can set different, and even complex, criteria to view data and get the most out of your stock information. 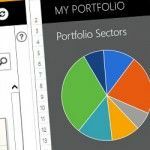 Of course, there’s also the portfolio management feature so you can build and manage your portfolios right within Excel. 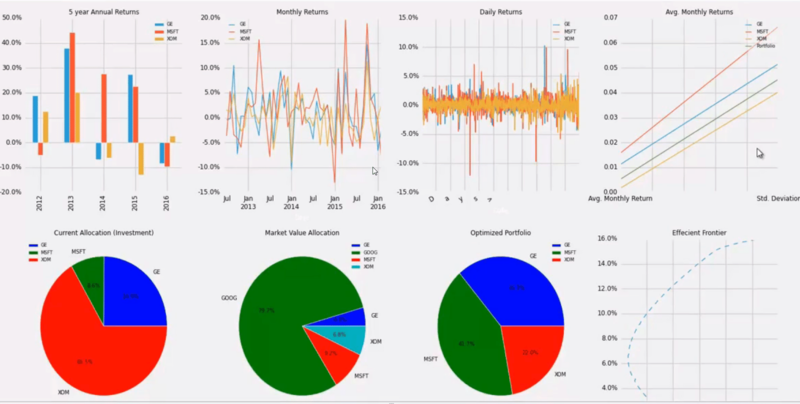 You can view and monitor your portfolio in real time and compare portfolio returns. Aside from these features, you can get over 100 functions to get stocks, options, mutual funds, and currency pricing, among many other data. Allowing you to have reliable insight and perform best as a financial analyst or investor.